Classic combinations like black and gold never go out of style. 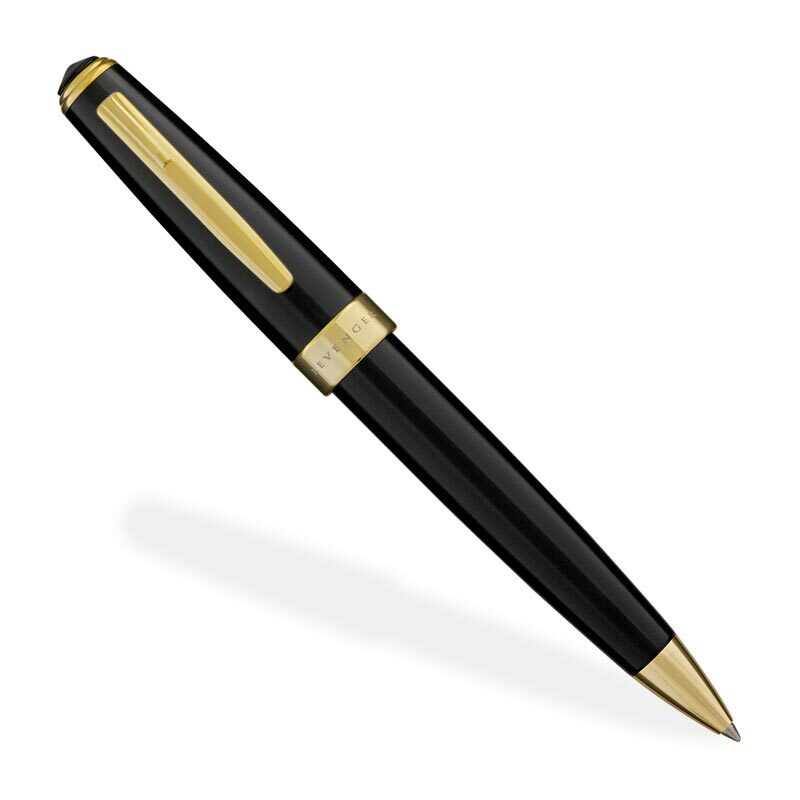 Our True Writer® Obsidian Gold Ballpoint is a rich, deep, solid black resin ballpoint with gleaming appointments plated in gold. Obsessing over the details to create the ultimate Levenger True Writer® ballpoint pen, our design team spent more than a year to perfect the size, weight and feel of the Select’s large and robust barrel, and to choose its unique resin, finishes and appointments. 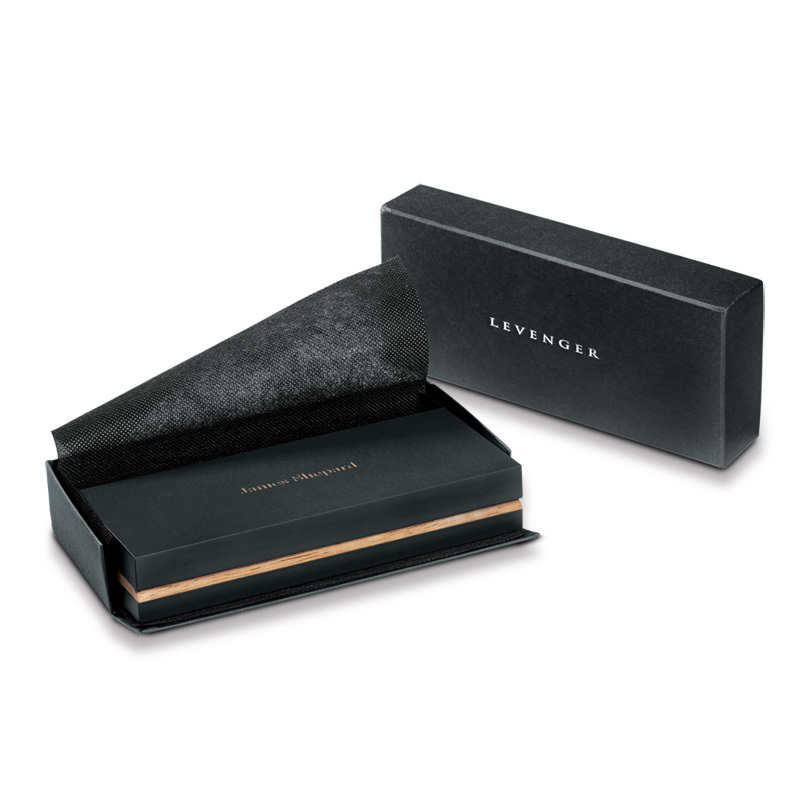 The Select ballpoint is impressively housed in a monogrammable solid wood gift box to treasure and keep. 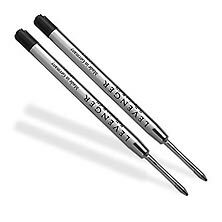 By the end of the last millennium, the ubiquitous disposable pen had just about taken over. 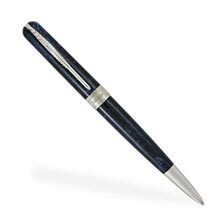 Though a few pen companies still catered to serious collectors with elaborate, intricate (and exorbitantly expensive) designs, it had been years since anyone offered a beautifully made everyday pen. Levenger set out to inspire contemporary writers with a modern take on the classics. In February, 1999, the very first True Writer® was introduced. The Select takes our trusty True Writer® design to a new level of writing comfort and beauty with a slightly more robust barrel, enhanced by upgraded new finishes, appointments and details.